-Volvemos a logearnos y nos pasamos a root en una consola. 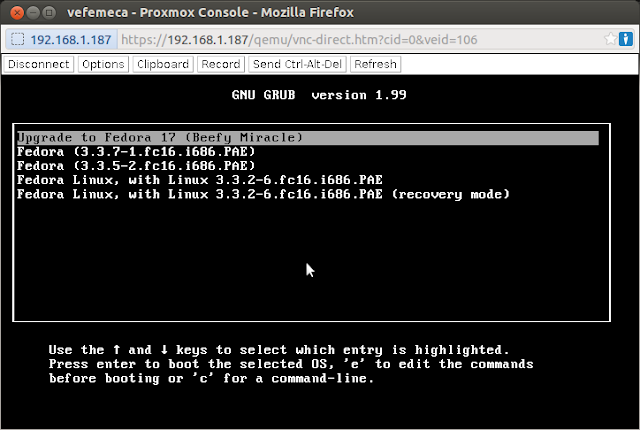 – Now we login and becomes a root in a console. 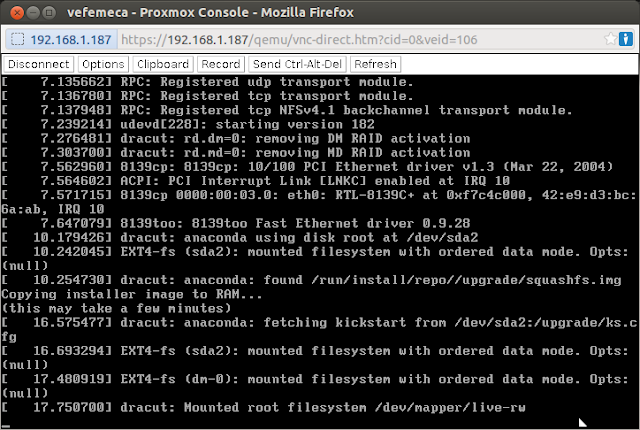 – Now we install the assistant. 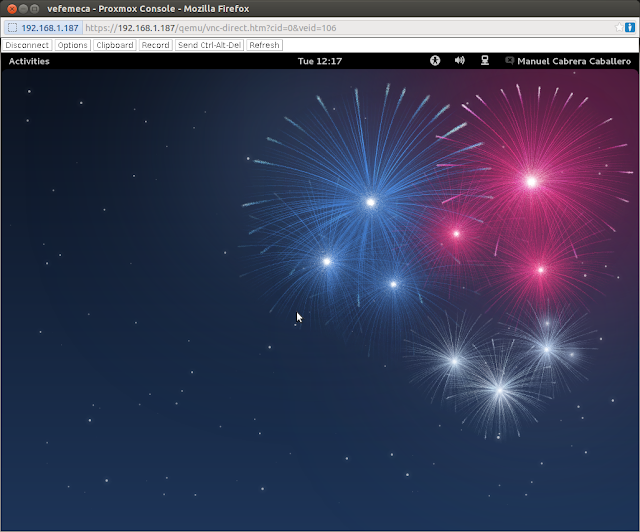 -Actualmente solo esta disponible Fedora 17, damos click en Apply para continuar. 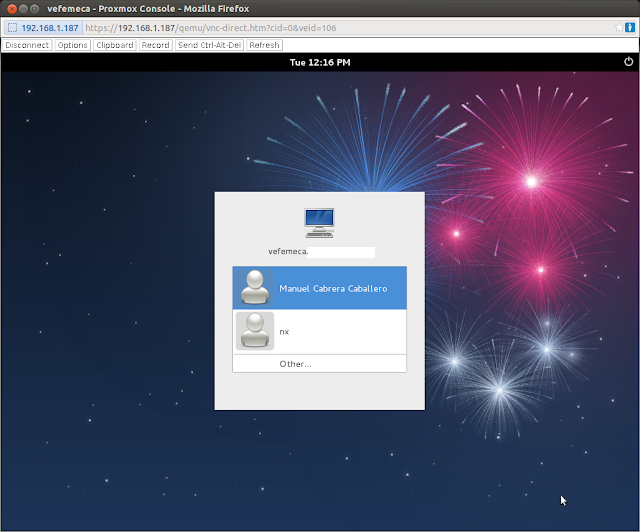 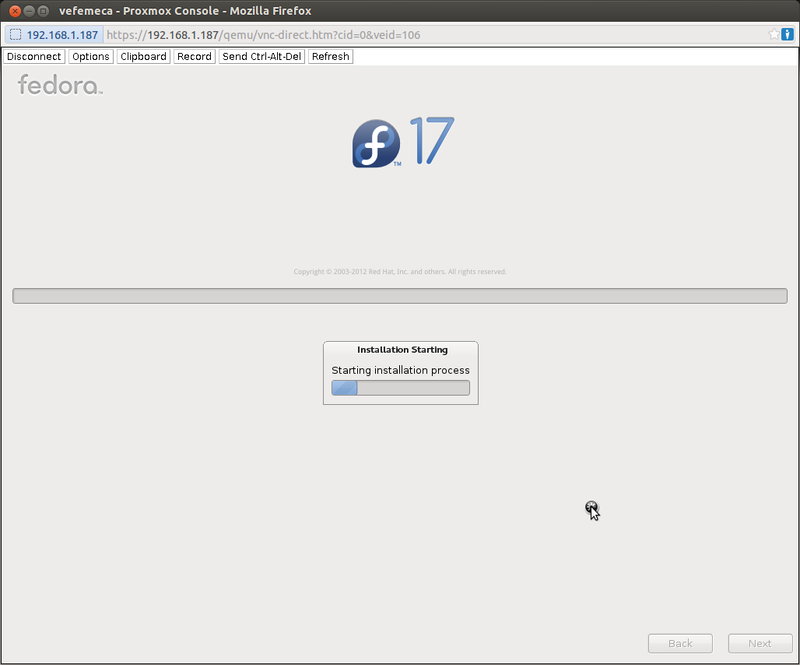 -Currently only available Fedora 17, we click Apply to continue. 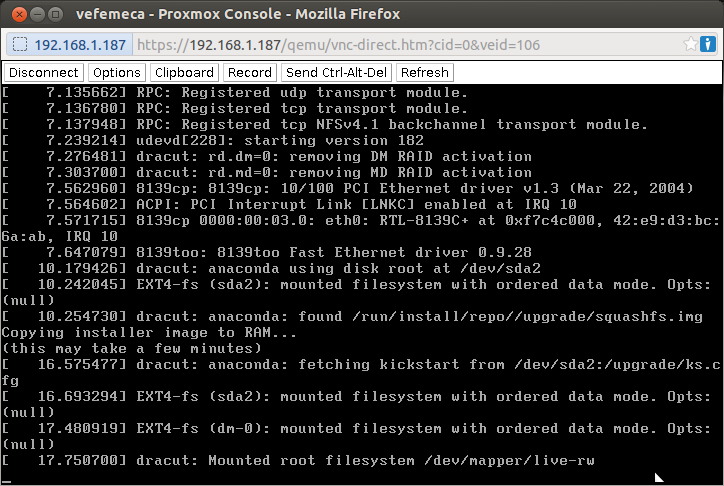 – Let’s go for a coffee. 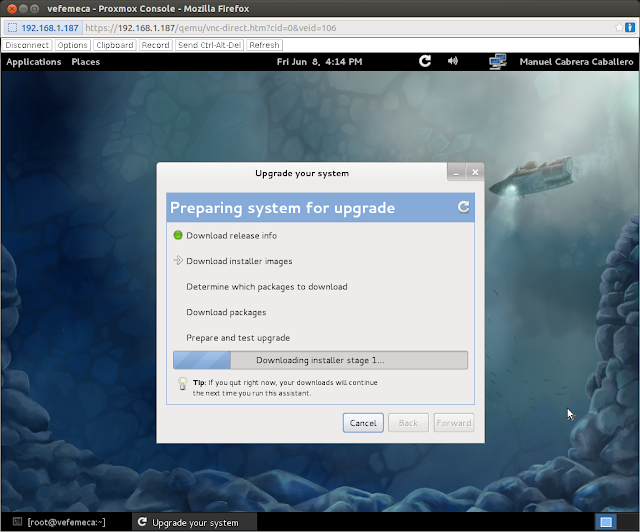 We choose for the first option, ie to upgrade to Fedora 17. – Al terminar damos reboot nuevamente para entrar esta vez a fedora 17 ya actualizado. 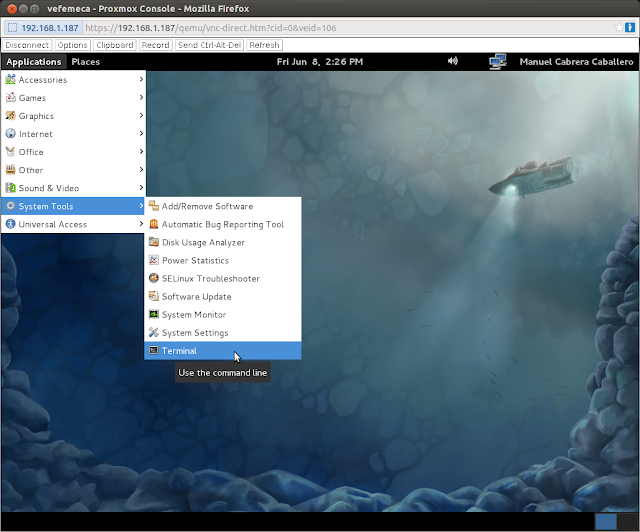 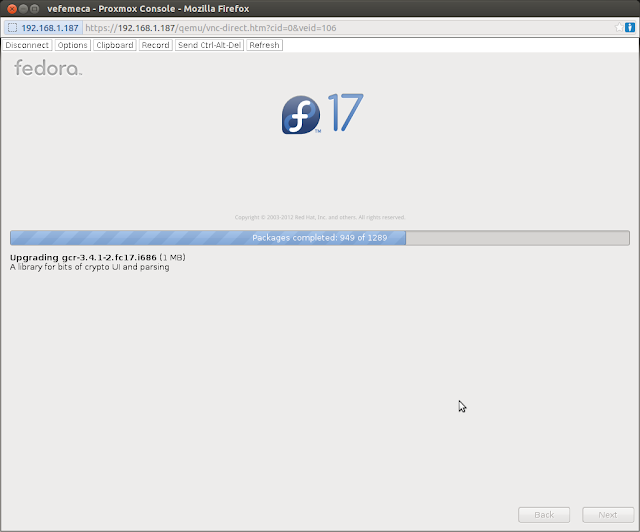 This entry was posted in Uncategorized and tagged how to upgrade FEDORA 16 to FEDORA 17. Bookmark the permalink.